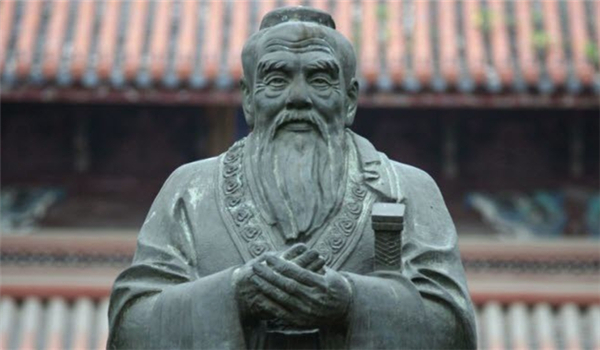 If you’ve ever been to a school campus in China (primary, secondary, even uni’s), there’s one thing that’s uniform… there will always be a statue of Confucius. Perhaps if I tell you his most famous nickname you might understand why, ‘the great, revered teacher’. 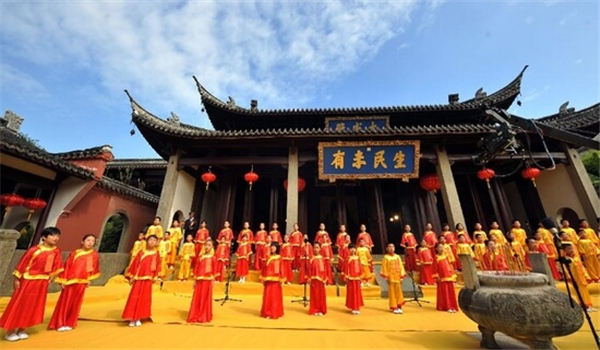 Learning Confucius and his thoughts can help you to understand Chinse culture and learn to speak Chinese. 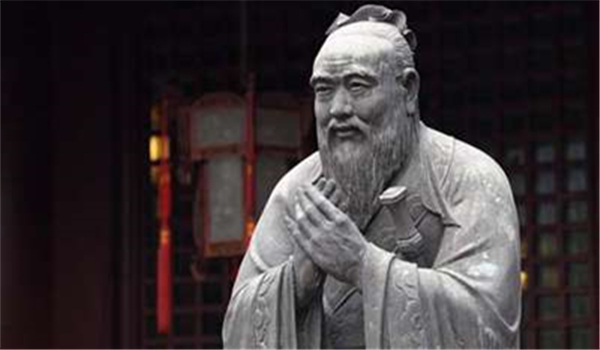 Confucius (孔子, Kǒng Zǐ ) was a government official, teacher, and philosopher, he lived through a chaotic period (551- 479 BC) and decided to take it upon himself to fix a broken system and create a better society. He developed a new moral code based on strong family and societal bonds, respect, honesty, and education. 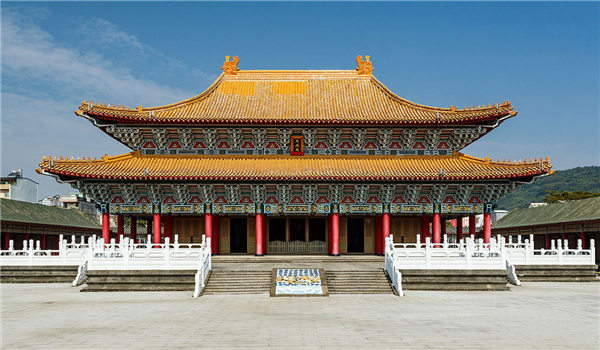 His moral code still has strong lasting effects in the social structure of Chinese society. He wrote many books, (we call them analects) but I’ve picked some of my favorite quotes. What do you think of Confucius sayings? Do you think they are helpful for today’s society and education? Are there any similar quotes to those found in the west?